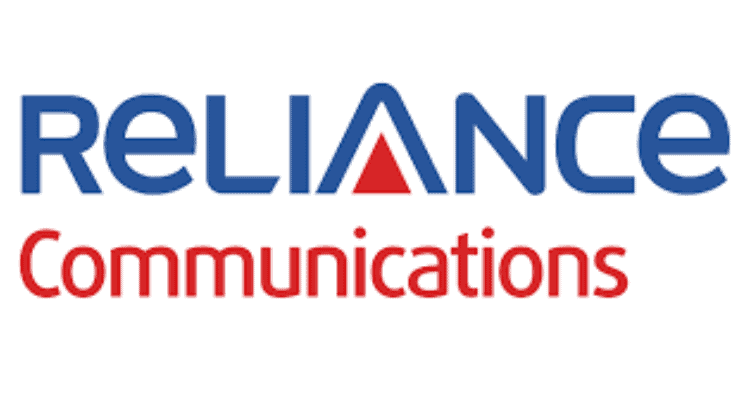 The Department of Telecommunications (DoT) has rejected a complaint by Reliance Communication (RCom) of unfair treatment vis-à-vis Vodafone in the matter of one-time spectrum charges on grounds that the two cases were different, ET reports. According to the report, Officials in the ministry added that DoT intends to go ahead with an appeal in the Supreme Court against a telecom tribunal ruling asking it to release bank guarantees worth Rs 2,000 crore against one-time spectrum charges (OTSC) sought from RCom. The department had asked RCom to provide the bank guarantees towards the market value of its allotted spectrum before sharing the airwaves with Reliance Jio Infocomm, as per spectrum-sharing rules. The appellate tribunal had struck down the demand, the report said. According to the report by Economic Times, last week, the Telecom Dispute Settlement and Appellate Tribunal (TDSAT) directed DoT to release the guarantees. DoT is set to challenge the decision in Supreme Court, RCom claimed in its letter. DoT sources confirmed this. “We request DoT not to adopt such discriminatory, inconsistent and unfair stand against RCom as compared to a completely opposite and favourable stand for Vodafone and to instead release the bank guarantee of Rs 2,000 crore immediately without filing special leave petition on this matter before SC,” the telco said. DoT officials said that as per M&A guidelines, the entity formed after the merger — in this case, Idea — has to pledge to pay the one-time spectrum charges of the company being taken over, ET reports. RCom’s complaint on discriminatory treatment rejected by DoT 0 out of 5 based on 0 ratings. 0 user reviews.